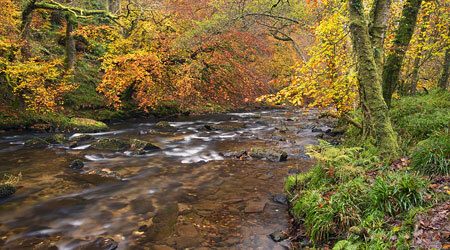 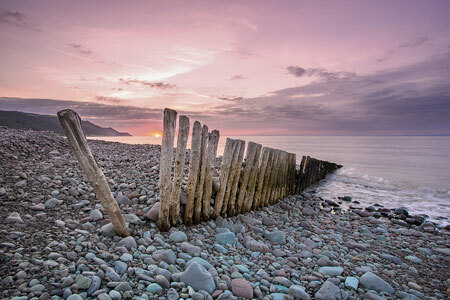 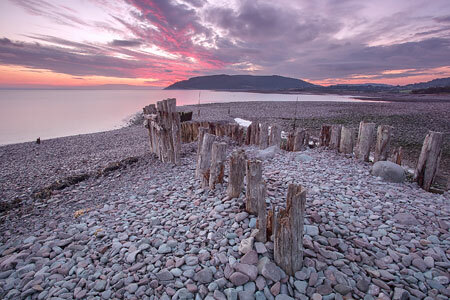 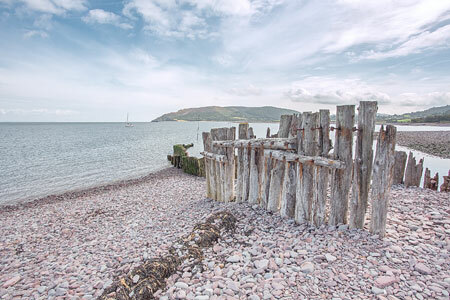 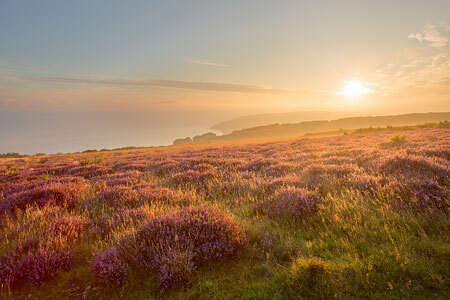 Welcome to my Exmoor Photography Gallery. 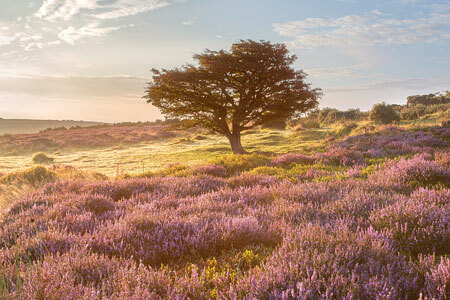 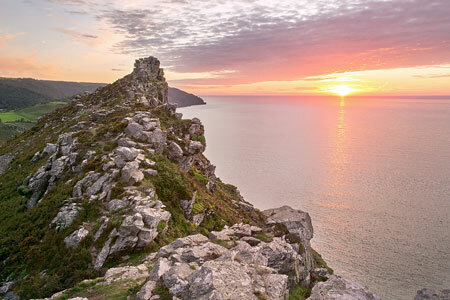 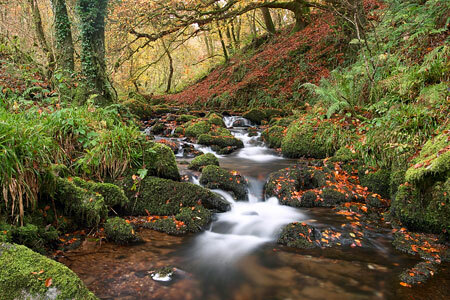 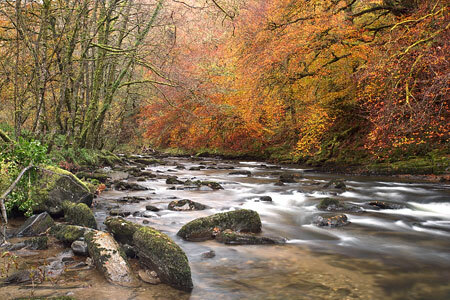 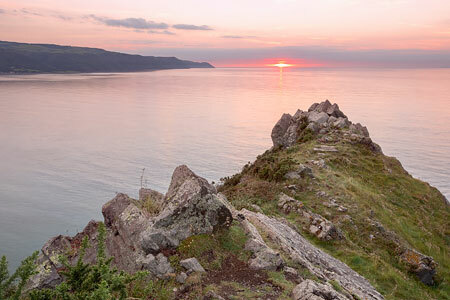 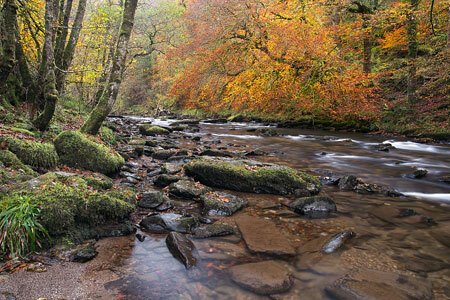 Exmoor National Park is 267 square miles of fantastic landscapes. 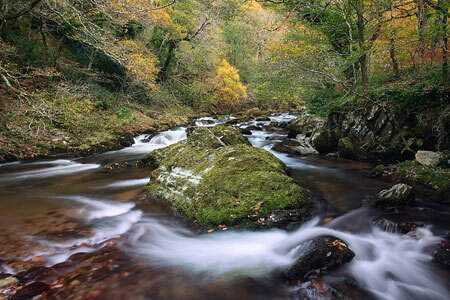 From deep valleys and ancient oak woodland to England's highest sea-cliffs, sparkling rivers and waterfalls, Exmoor has so much to see and lots of stunning photogenic scenery.